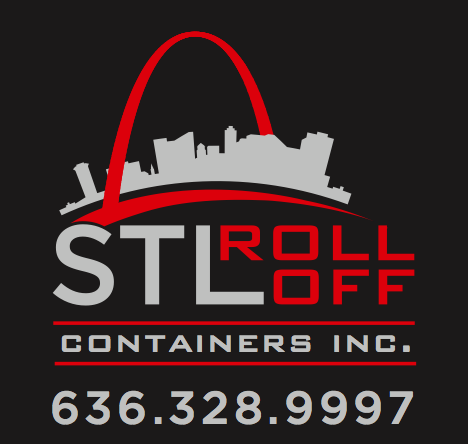 STL Rolloff Containers Inc. specializes in the removal of construction site trash removal. 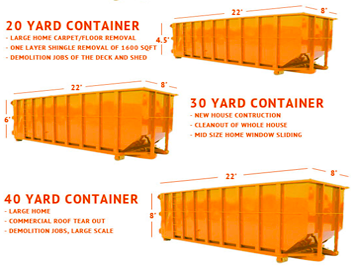 With over 30 years in the business we know what customers need. 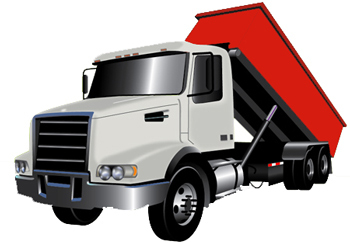 We pride ourselves in same day service usually within a few hours of a call. Contact us today.